The first quarter of 2018 has come and gone. Things are starting to get a bit warmer outside and we’re getting a much more clear picture of how we’re going to be spending our time and money for the upcoming year. Let’s take a look at March 2018 for the Keep Thrifty family - both what we did and how much we spent. One of the fun things about Wisconsin is how unpredictable the weather can be. This dynamic is especially pronounced in the springtime. I still remember when I came to UW-Madison for a college tour as a high-schooler. It was early April and we were wearing winter jackets and carrying umbrellas to protect us from the freezing rain and bitter winds. Just a week before, the tour guide told us, kids had been hanging out on Bascom hill in shorts and t-shirts. This March in Wisconsin was no exception. 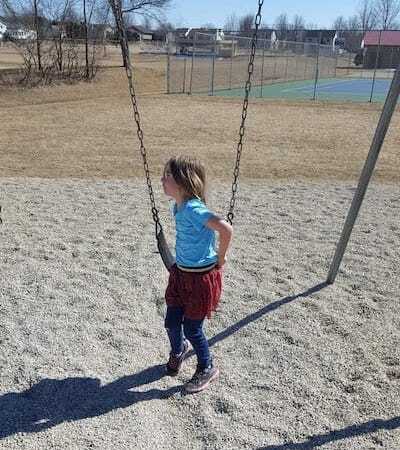 We had days where the kids rode bikes and played on the playground in t-shirts followed by days they were riding their bikes in full winter gear (a fun sight to see). One of the beautiful things about that weather in Wisconsin though is that it brings with it one of the most magical inventions of all time - maple syrup. The season is only a couple weeks long, but if you’re connected to it, the process is a whole lot of fun. 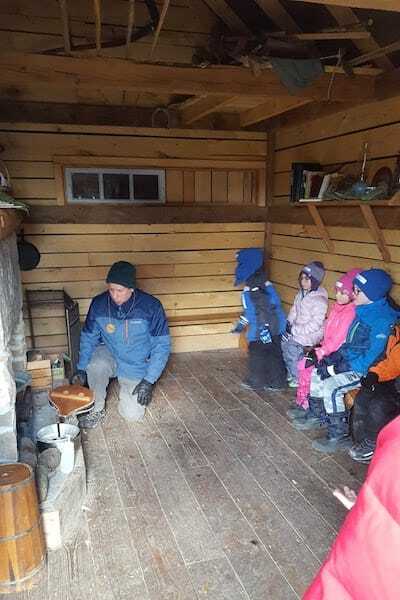 We got to experience this firsthand this year, through a class field trip for our oldest and attending Maple Syrup Fest at a local nature center. We learned all about how Maple Syrup is made (including the methods used by Native Americans and pioneers). It was a great excuse to get outside as a family and enjoy nature a bit. 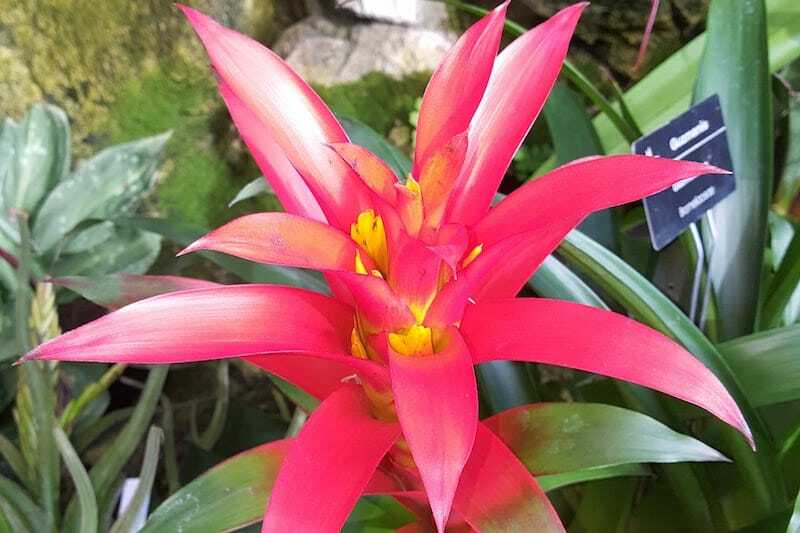 As a way to balance the cold weather early in the month, we took a trip to the Olbrich Botanical Gardens, which has a glass pyramid conservancy that stays toasty year-round. It gave us a taste of the tropics all without leaving the Midwest. 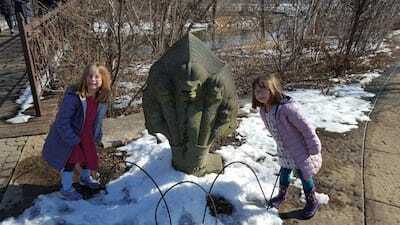 Then, when we were a bit too warm, we took a walk outside and explored the Thai pavilion and statues. Jaime and I went out for a belated birthday lunch and she surprised me with a trip to the mini-golf center we used to frequent when we were dating. It was a whole lot of fun and we both won free rounds of mini-golf, so we’ll be going back sometime soon. The kids had spring break this month as well, so we had lots of time with family and lots of playdates (leading to a noisy apartment). We also attended a birthday party at a roller skating rink, which was a great time for the whole family. 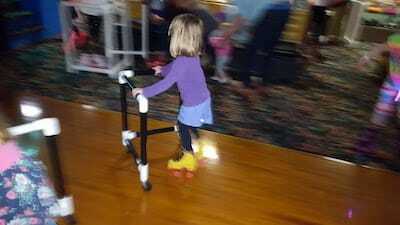 It was our twins’ first time on skates so there were a lot of falls but by the end, everyone was cruising and laughing. 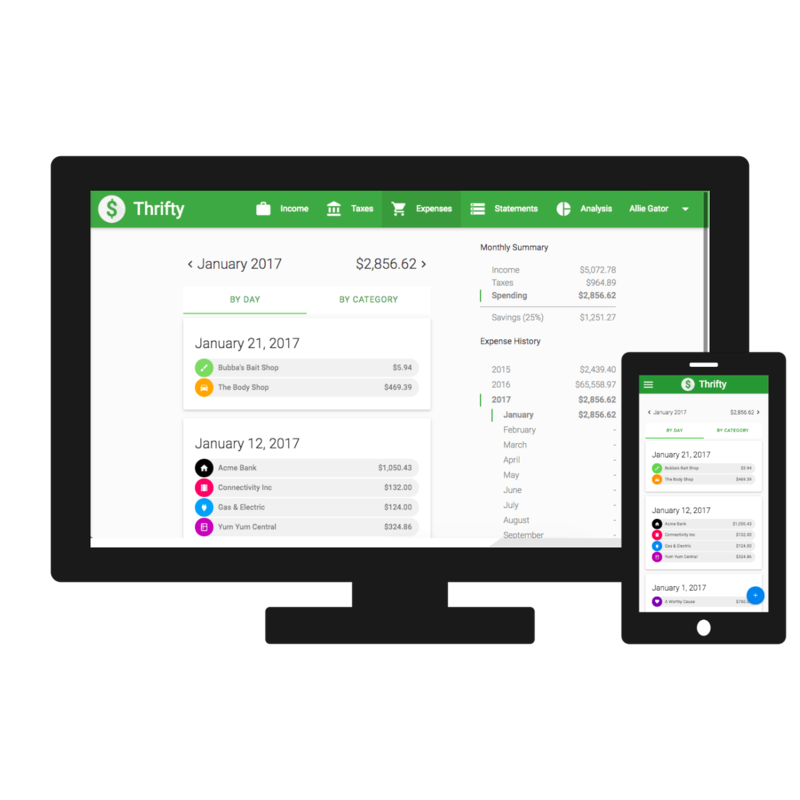 Despite the busy, activity-filled month, we did a great job managing our spending this month. 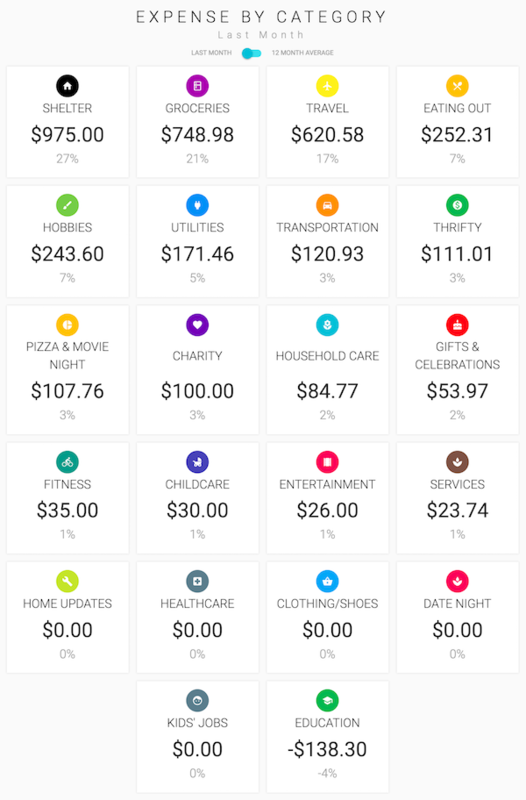 Let’s take a look at how much we spent and how we manage our money. In March, we spent a total of $3,566.81. Our mini-retirement budget for the year is $60,000, so I’m proud of us for keeping below a monthly average target of $5,000. Childcare $30.00 One night of babysitting so Jaime and I could go to bible study. Eating Out $252.31 Whew. We had 6 unplanned carry-out meals this month and a lot of treats from the gas station or grocery store. This number is way above target. Education -$138.30 Jaime’s SketchUp class at the local community college was canceled due to low enrollment, so we got a refund for her tuition. We did continue my subscription to Treehouse - an online coding school that I really recommend. In addition, I paid $3.00 to the nature center to chaperone my oldest daughter’s field trip. Entertainment $26.00 Our oldest daughter was invited to a birthday party at a roller-skating rink. She got to skate for free, but we went as a whole family (they have open skate during the parties) and paid for rentals. Fitness $35.00 Jaime signed up for a trial at a local yoga studio as she’s been looking for a fitness routine she can get excited about. Her first visit seemed like a good one! Gifts & Celebrations $53.97 Jaime and I went out for my birthday lunch (a month late due to sick kids and crazy schedules) and went mini-golfing. In addition, we sent a card to Jaime’s grandmother, bought a birthday present for the party our daughter attended. Groceries $748.98 Meal planning to the rescue. Our recipes are helping keep our bill down, but stress and lack of variety tempted us to do a bit more carry-out this month than we should. Household Care $84.77 This was a solid month for us in Household Care. We stuck to the necessities: Envelopes, toilet paper, mineral oil, cotton balls, floss, feminine products, a loofah, shampoo, hand soap, cortisone cream, moisturizer, band-aids, and deodorant. Our one “splurge” this month was a bunch of tulips that one of our twins wanted to get to brighten up the kitchen. Pizza & Movie Night $107.76 Our Friday night family tradition continues. Services $23.74 Life insurance from Haven Life for Chris and printing a few pages at the library. 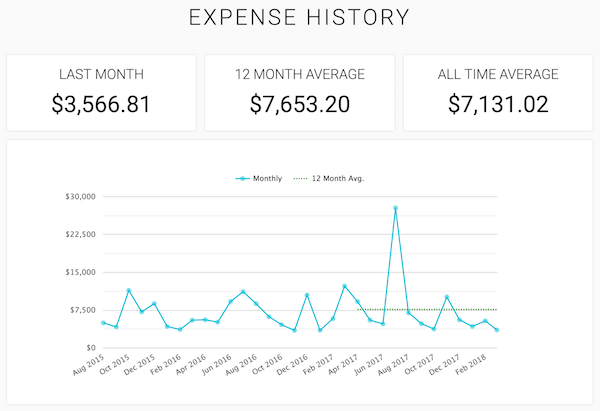 Thrifty $111.01 Business expenses - app hosting fees for Thrifty, and our email management tool (we use ConvertKit). In addition, I paid to file my annual LLC report. Transportation $120.93 We used three tanks of gas this month. We’ve been using Capital One 360 for our checking and savings accounts for years. We’ve been really happy with their ease-of-use and interest rates. We used to do most of our spending on our debit card as a way to keep accountable - only spending what we already have. That said, we’re feeling more disciplined these days and have been using our Wells Fargo Visa Signature rewards card. How did your spending go this month? 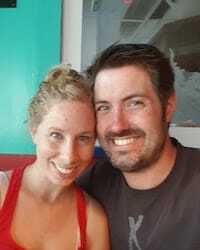 Any advice for us on the travel hacking side? Is there anything different you’d like to see in these monthly spending reports? We’re always looking for feedback, so let us know!